As an administrator and academic leader, Dean Leonard brings a rigorous, data-oriented approach to resource allocation, decision-making, and operations. 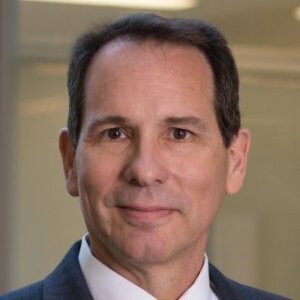 As Associate Dean, he focuses his technical expertise, computational interests, and leadership skills to the create better linkages between institutional data and institutional strategy. Dean Leonard designed and implemented a campus-wide data warehouse combining student, employee, faculty, financial, space, and other institutional data into a single, common framework, and developed prototypical tools and reports demonstrating how this new warehouse can be integrated into strategic planning, measurement and tracking processes. As one example, for the past six years his graduate reporting system has supported the enrollment and employment of over 2300 graduate student employees each semester by engaging and synchronizing nearly 100 staff members across 23 schools and departments and all 6 Colleges at the Georgia Institute of Technology. As a researcher and faculty member, Professor Leonard’s research focuses on traffic flow theory and computer simulation. Once a field based primarily on manual calculations and site-specific engineering design, transportation engineering has evolved to a multidisciplinary field, combining sensors, communications networks, analytical models, and software to solve system-wide problems. Professor Leonard’s research has led to an improved understanding of freeway congestion, better tools and procedures for reducing local congestion, and deployment of improved strategies for relieving system congestion related to incidents. Professor Leonard’s professional experience, including serving as Interim Executive Director of the State Road and Tollway Authority, brings a broad, public policy-oriented perspective of technology and transportation to the classroom. Professor Leonard has served the profession at national, state and regional levels, including leadership roles in the American Society of Engineering Education, on Transportation Research Board-National Research Council committees, as President of ITS Georgia, and as a member of regional and city task forces and transportation committees. As a faculty mentor, Professor Leonard’s doctoral students are successful and well-place and include a tenured Associate Professor at the University of Massachusetts and a Professor at the Korea National University of Transportation. 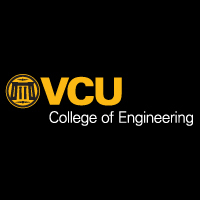 “It’s a computer science degree plus,” said Leonard, with VCU’s College of Engineering. Leonard regards the credentialing programs as a close fit with the tech talent pipeline and other new state investments in cybersecurity and STEM education. 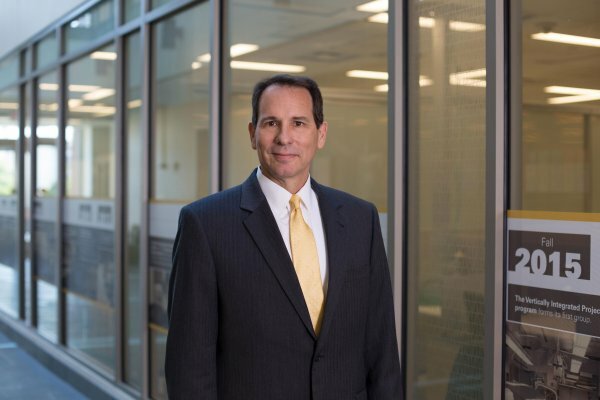 It’s also a good fit for VCU and its expanding emphasis on high-tech disciplines, both at the university and in partnership with local community colleges, Leonard said. A simple yet efficient traffic flow model, in particular one that describes vehicle longitudinal operational control and further characterizes a traffic flow fundamental diagram, is always desirable. Though many models have been proposed in the past with each having its own merits, research in this area is far from conclusive. This paper contributes a new model, i.e., the longitudinal control model, to the arsenal with a unique set of properties. The model is suited for a variety of transportation applications, among which a concrete example is provided in this paper. This study investigates when and why business travelers make changes to their airline itineraries. Results are based on tickets purchased over a 9-month period by employees of a university in Atlanta, US. The ability to track repeat passengers purchases across time allows analysis of how passenger cancellation behavior differs by frequency of travel as well as by carrier. Results indicate that frequent travelers and those purchasing from Delta versus AirTran are more likely to request ticketing changes. Other factors influencing cancellation behavior include the time from ticket purchase, time before flight departure, and whether the itinerary is for the outbound or inbound portion of a trip. The Internet provides new opportunities for aviation firms to develop decision support systems that take advantage of the wealth of detailed online pricing and product information. Although the airline industry has been able to incorporate large volumes of these data systematically into its business models, the academic community has generally conducted its analyses on a small set of nonrepresentative markets. The challenges and opportunities facing researchers who want to collect large volumes of data from airline websites and travel agencies are discussed. Several case studies are used to highlight the types of research questions that can be investigated with this type of data, including how average prices and price dispersion evolve in U.S. markets. A new sample design is proposed to enable researchers to investigate effects caused by carriers' pricing strategies and multiairport competition.